Similar to our 2019 Federal Budget release, we have chosen not to summarize all tax measures proposed in this year’s Budget and instead highlighted what we believe to be most important to you. The Budget confirms that Ontario will not adopt the new federal passive investment income rules. 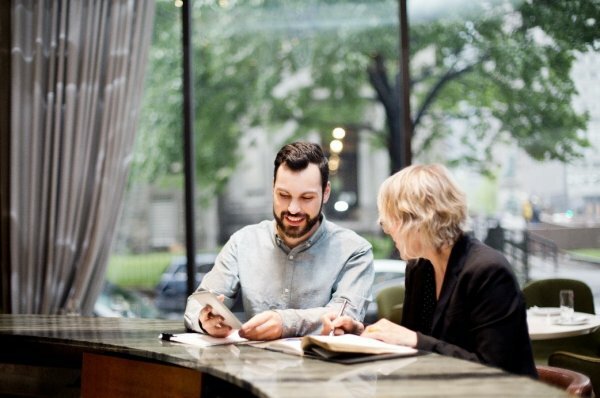 As a result, the Ontario 2019 small business corporate income tax rate of 3.5% applicable to the first $500,000 of active business income earned by a Canadian-controlled private corporation will not be subject to a grind for passive investment income earned by a corporation and its associated corporations. Ontario proposes to parallel incentives introduced by the Federal Government in its 2018 Fall Economic Statement, which provide for full write-offs of the cost of machinery and equipment used in manufacturing and processing and specified clean energy equipment and for accelerated capital cost allowance on certain eligible properties acquired after November 20, 2018. These incentives will be phased out from 2024 to 2027. The Budget proposes to amend the refundable Ontario interactive digital media tax credit related to eligible interactive digital media products by reducing the minimum Ontario labour expenditure requirement from $1,000,000 to $500,000 in order to enable smaller video game producers to apply for this tax credit. This proposal will be effective for taxation years commencing after April 11, 2019. Ontario has created a specialized unit of tax experts who are working with federal and provincial tax officials to find and address tax loopholes and abuse.